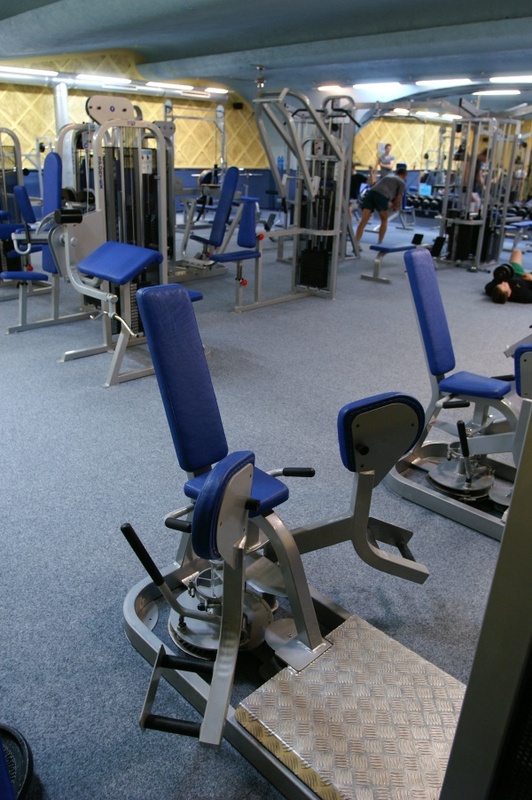 The fitness hall has an area of 175 m2 and offers an excellent opportunity to exercise on top quality fitness machines (SPORTEX and TECHNOGYM). 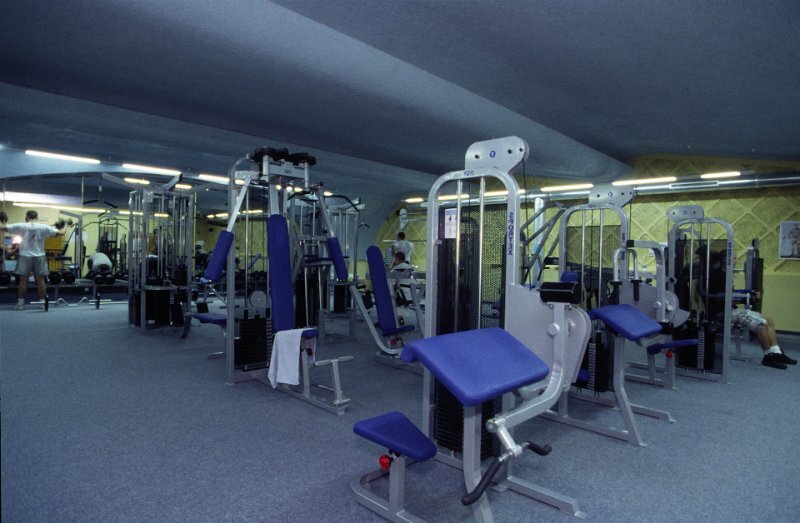 Fitness machines are placed with the comfort of everyone in mind. 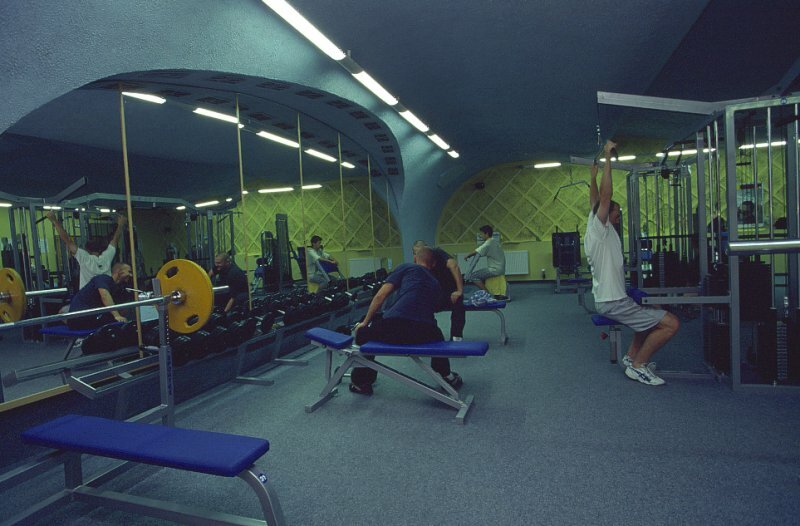 For those who do not like to exercise using heavy machines (especially women), less demanding machines can be found.